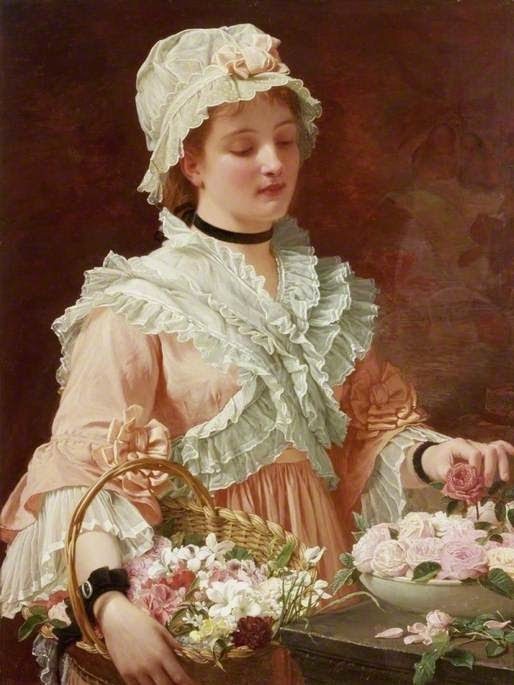 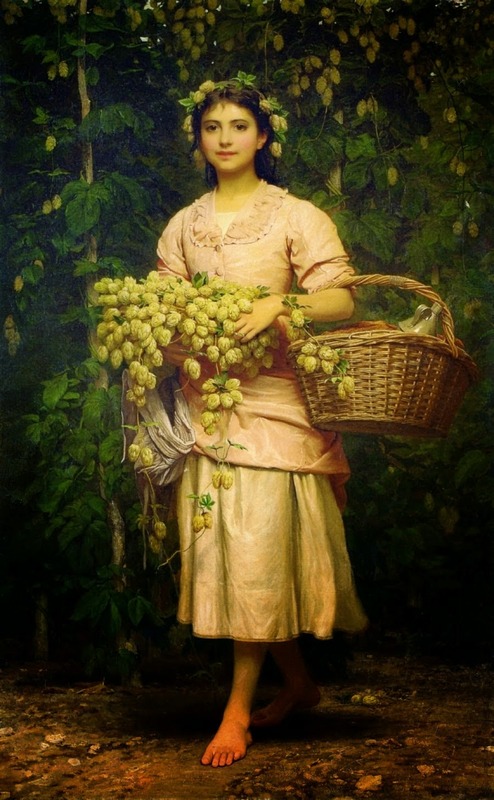 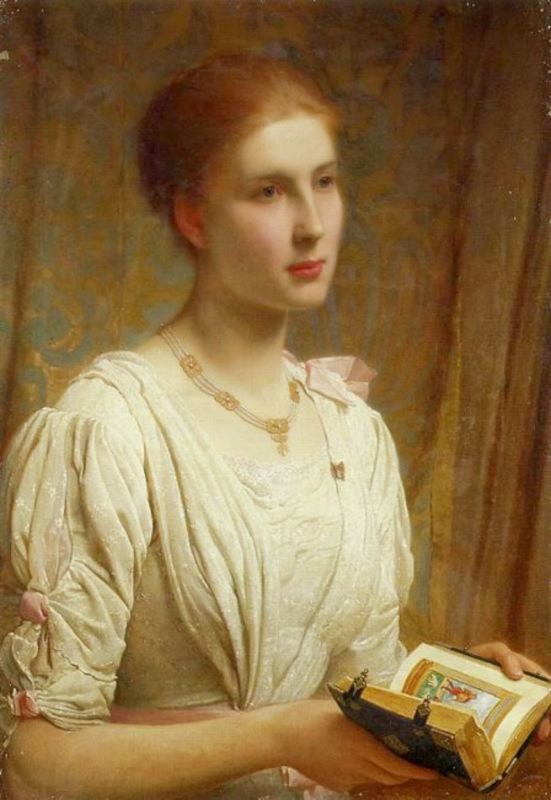 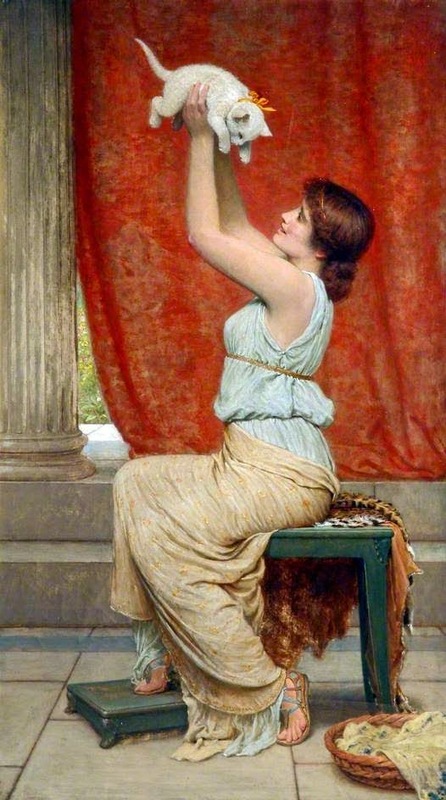 Charles Edward Perugini, an Italian-born British painter of the Victorian era. 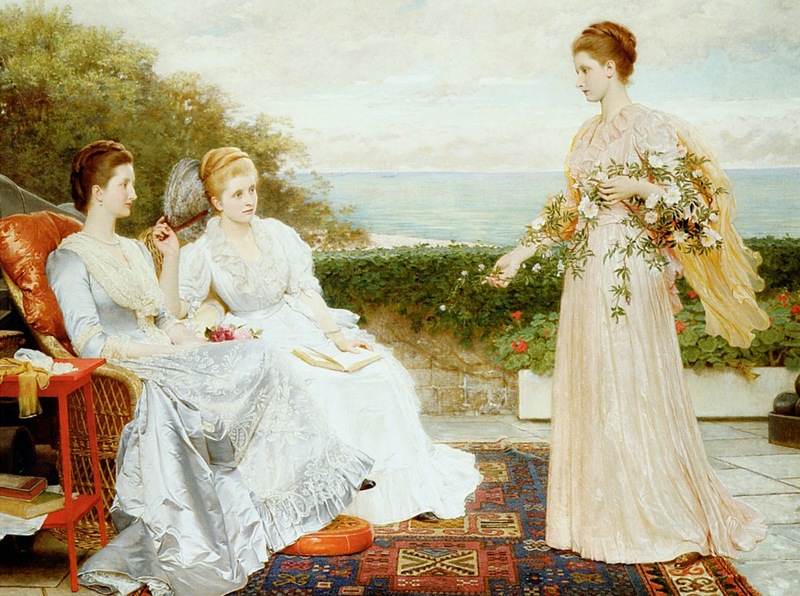 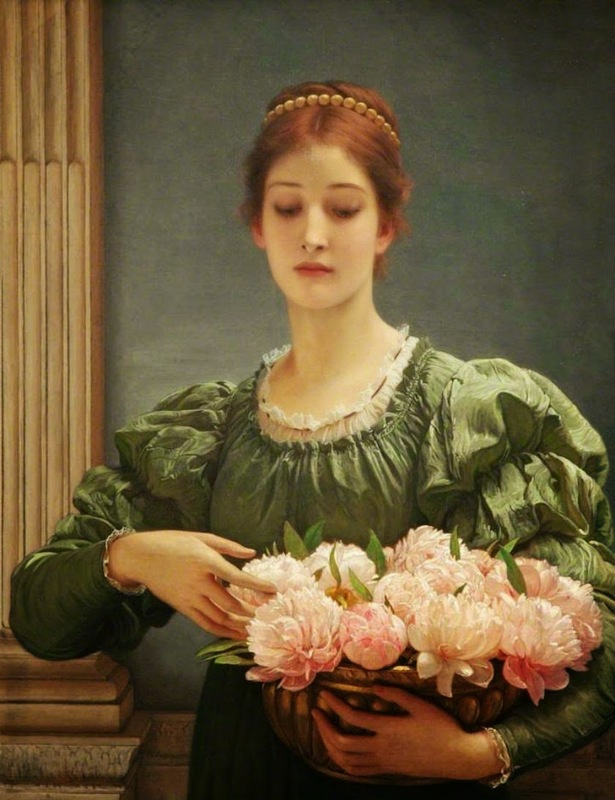 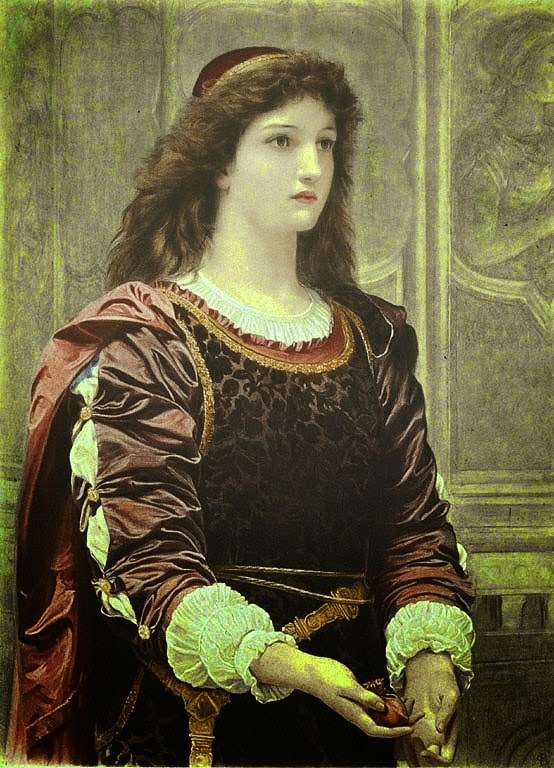 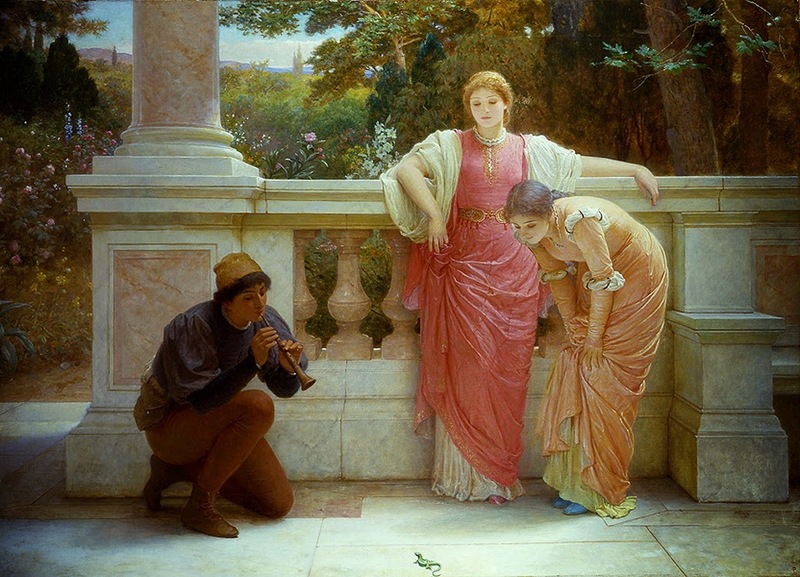 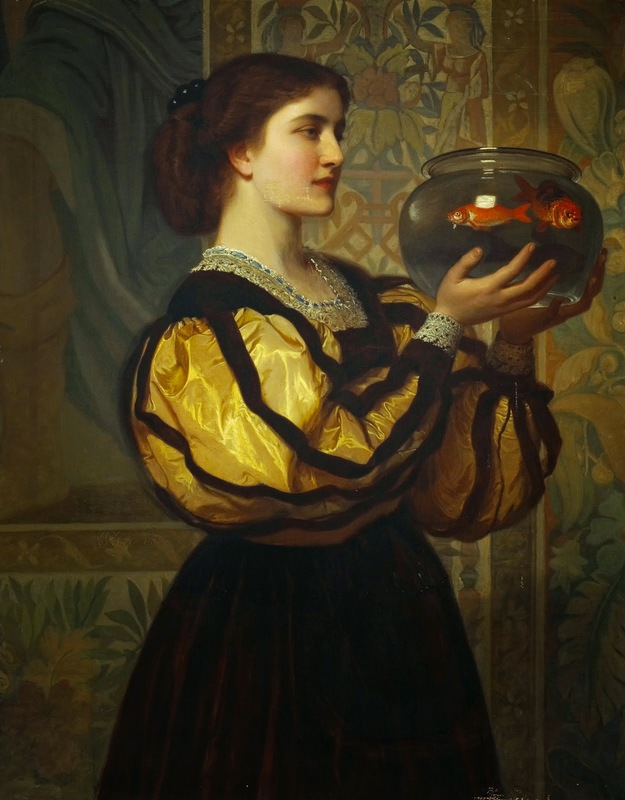 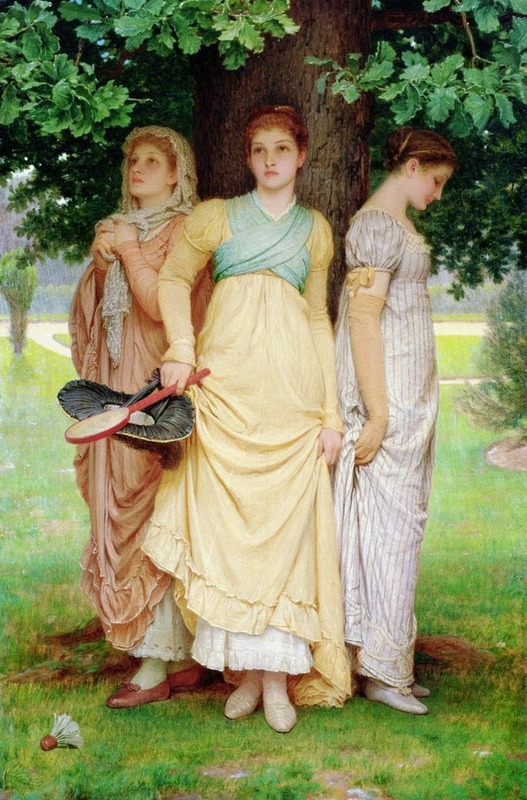 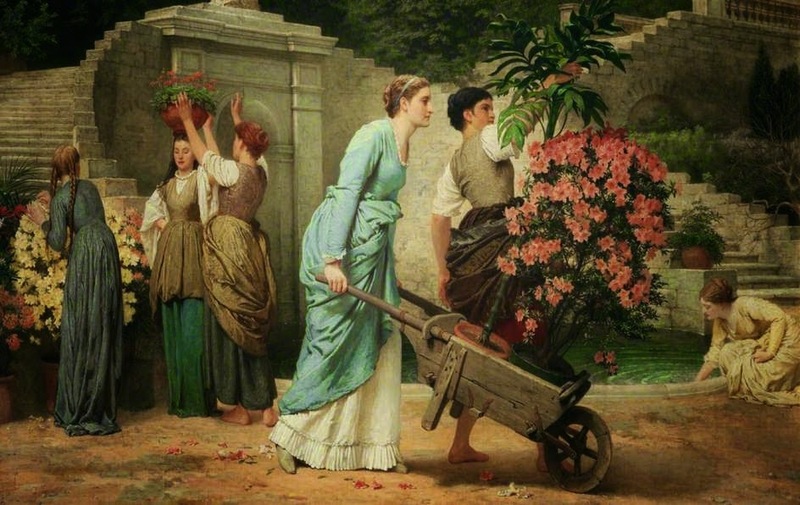 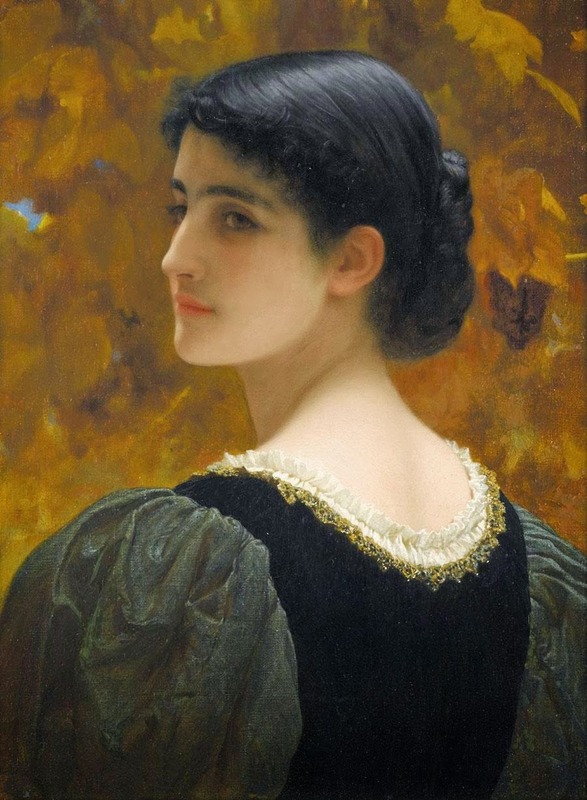 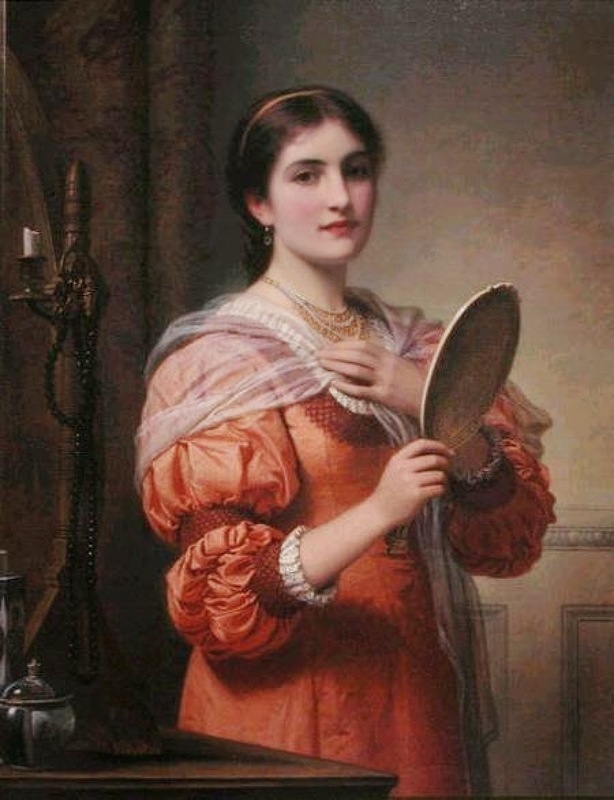 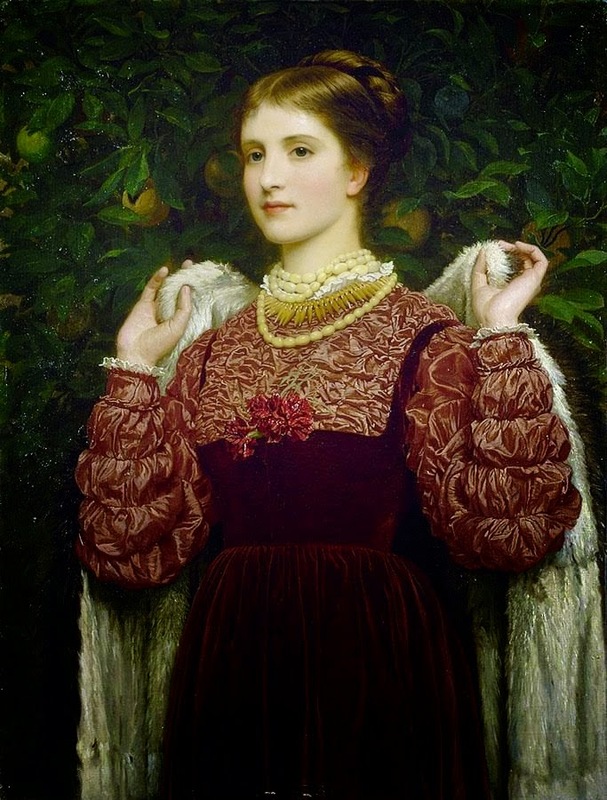 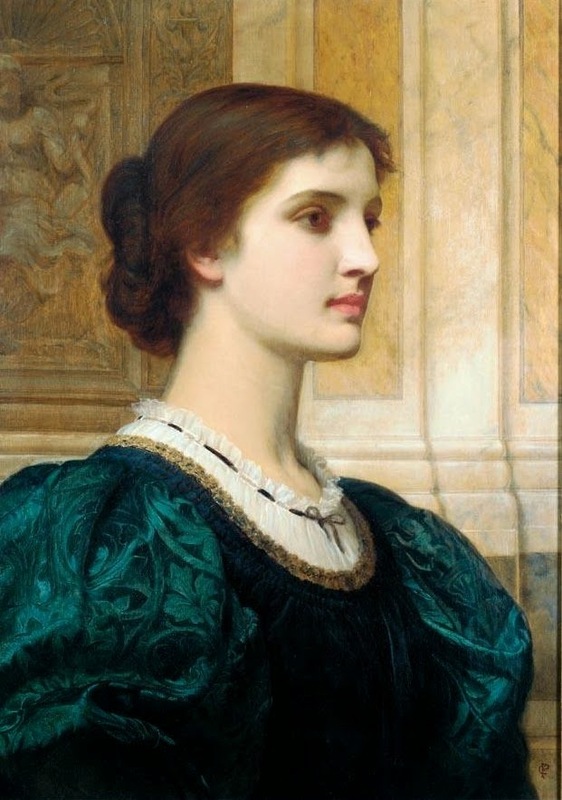 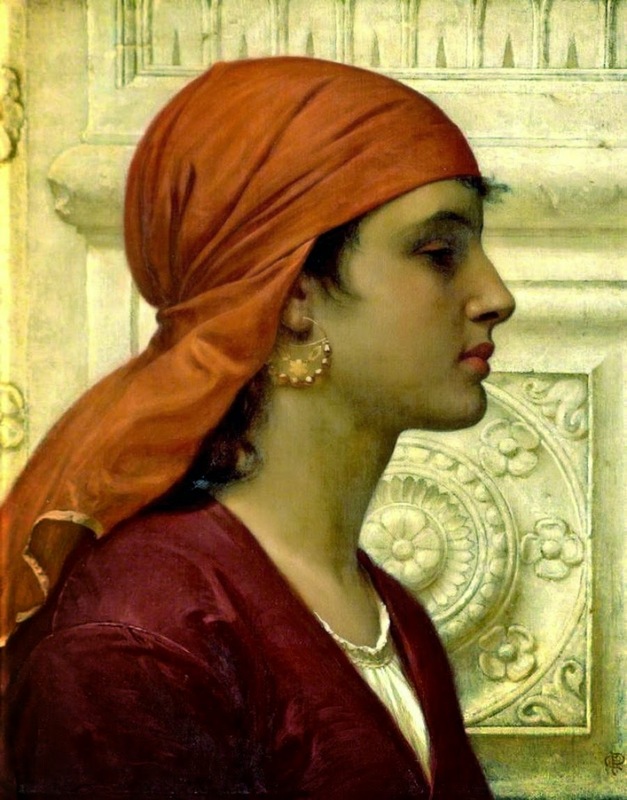 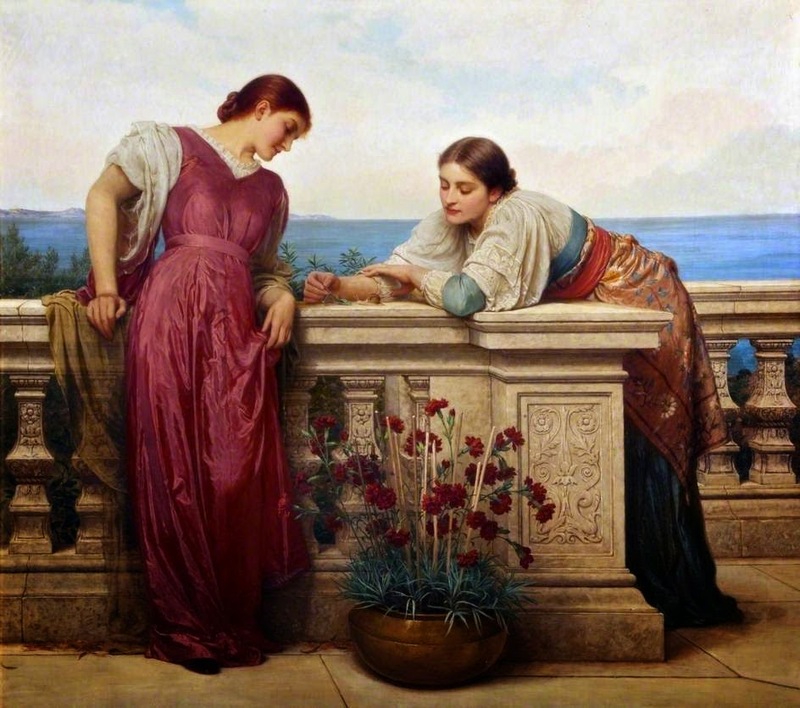 Perugini may at first have worked as Leighton's studio assistant. 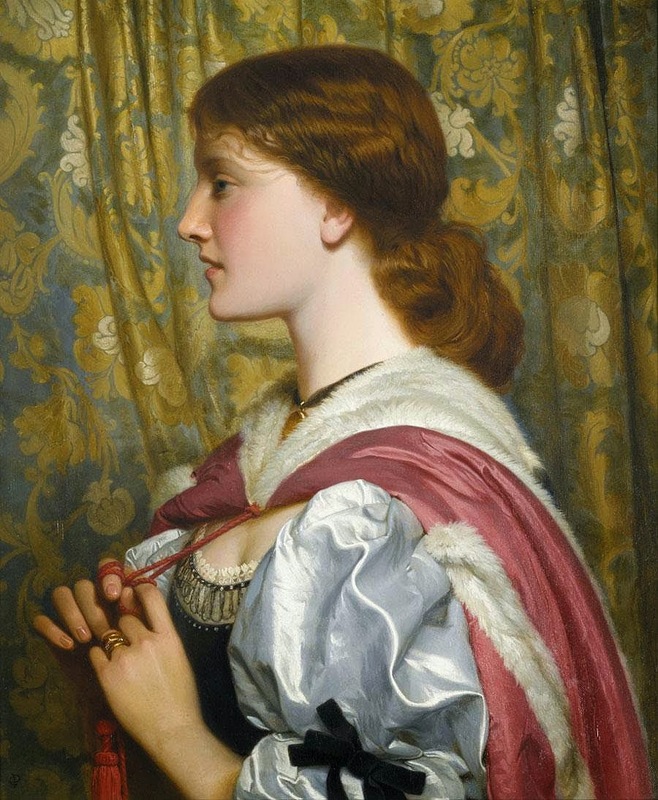 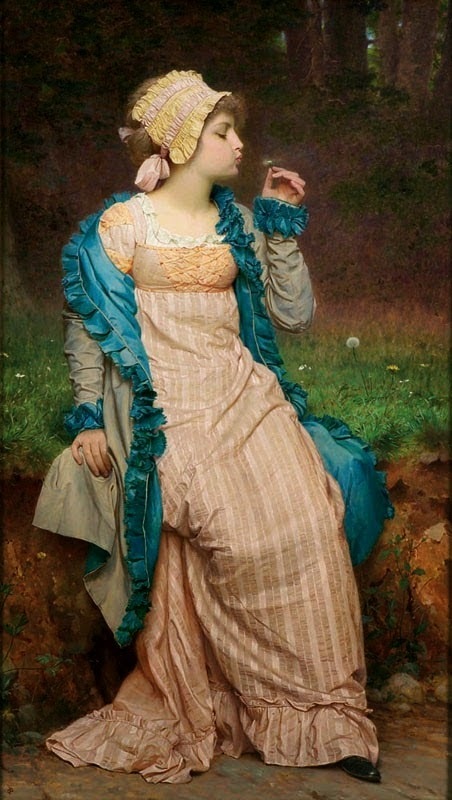 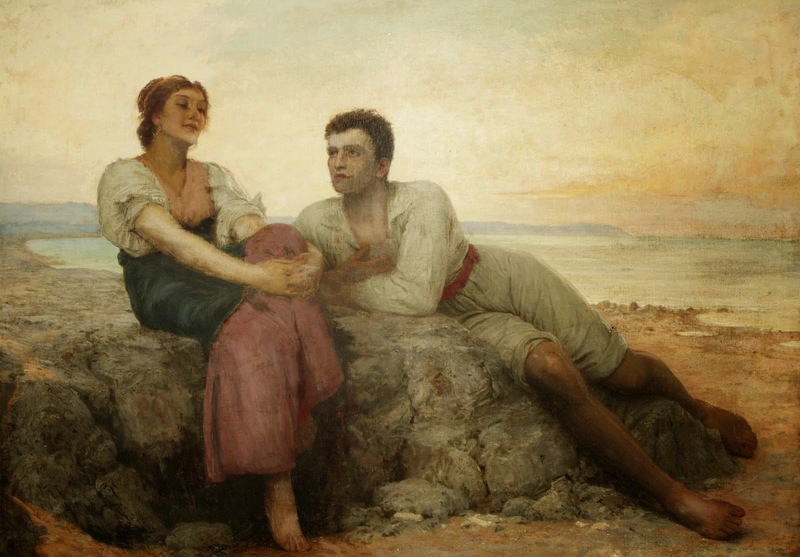 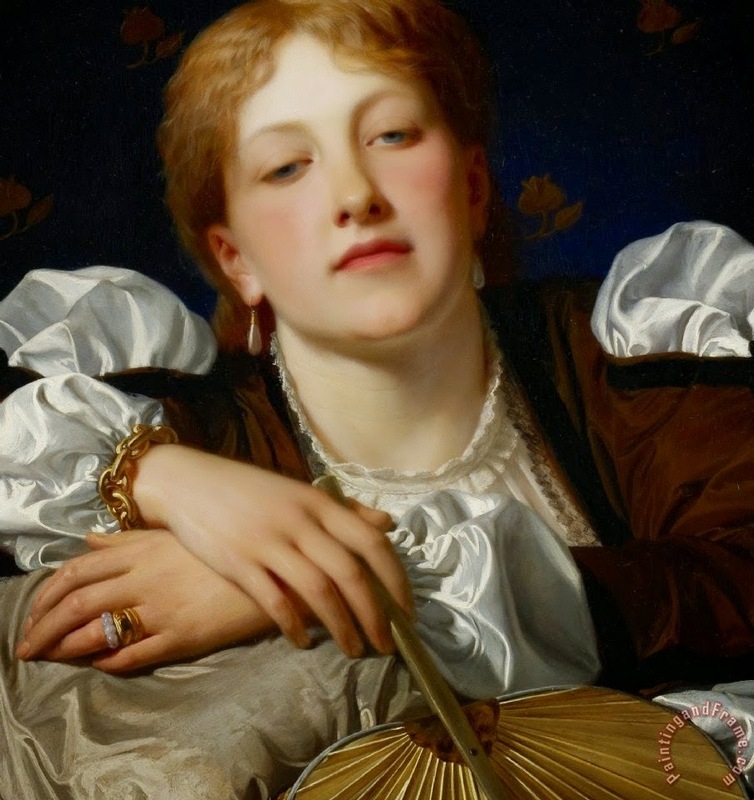 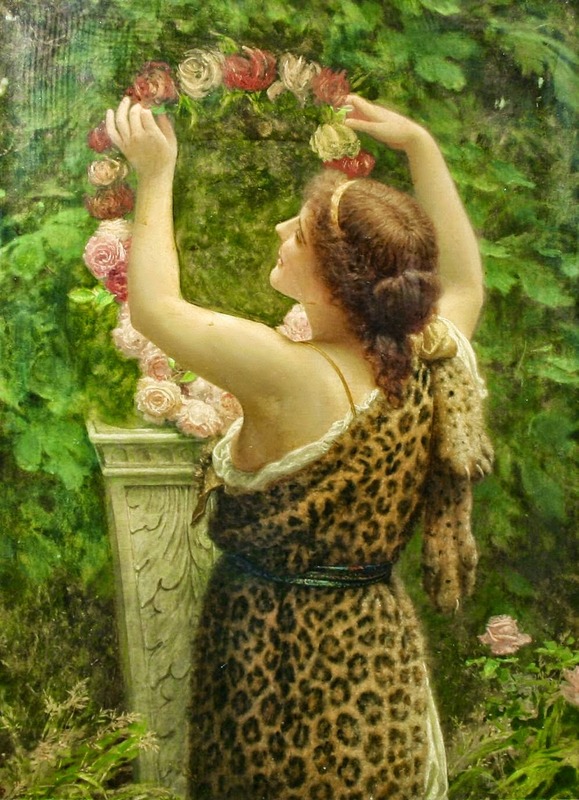 Under Leighton's influence, he began as a painter of classical scenes; then "he turned to the more profitable pastures of portrait painting, and genre pictures of pretty women and children". 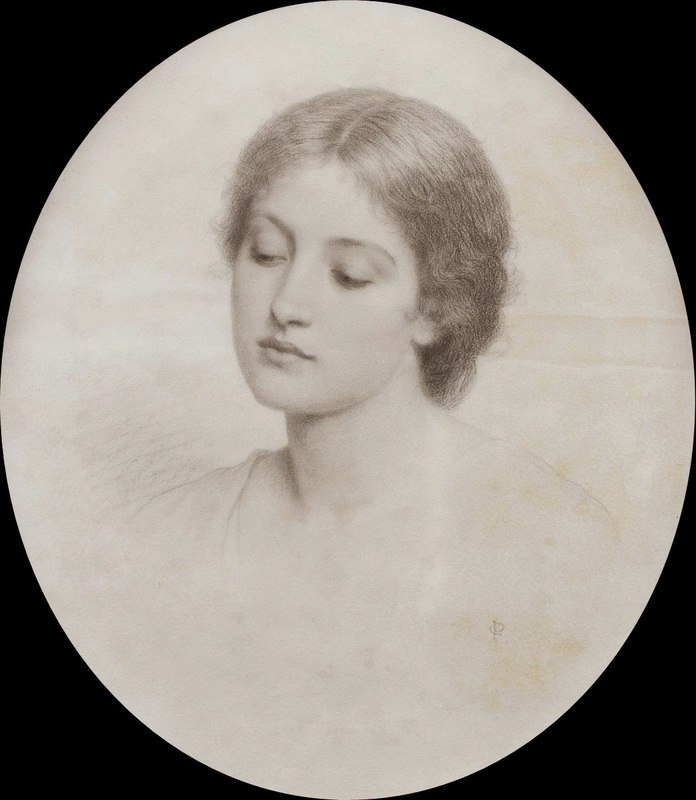 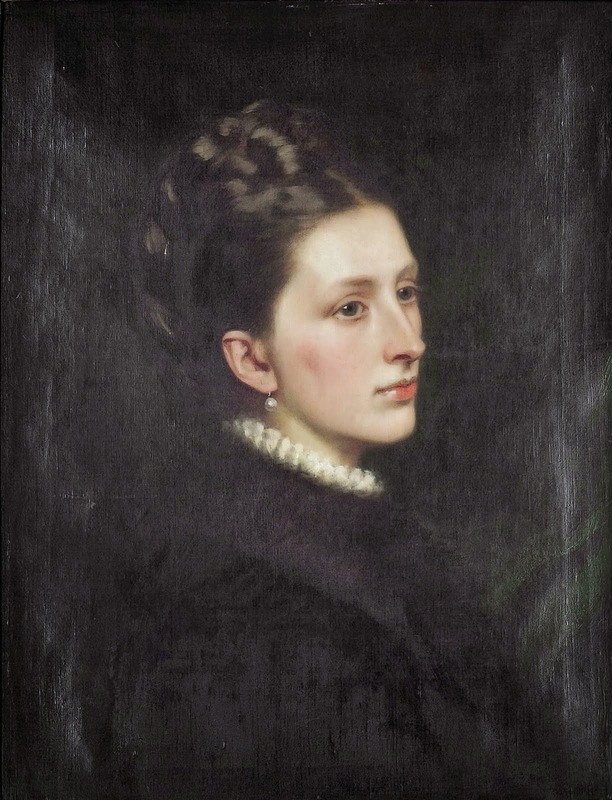 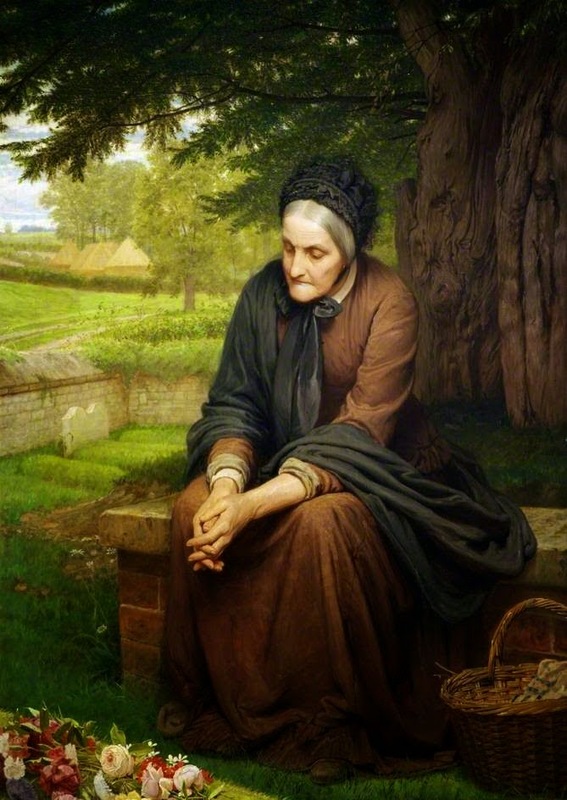 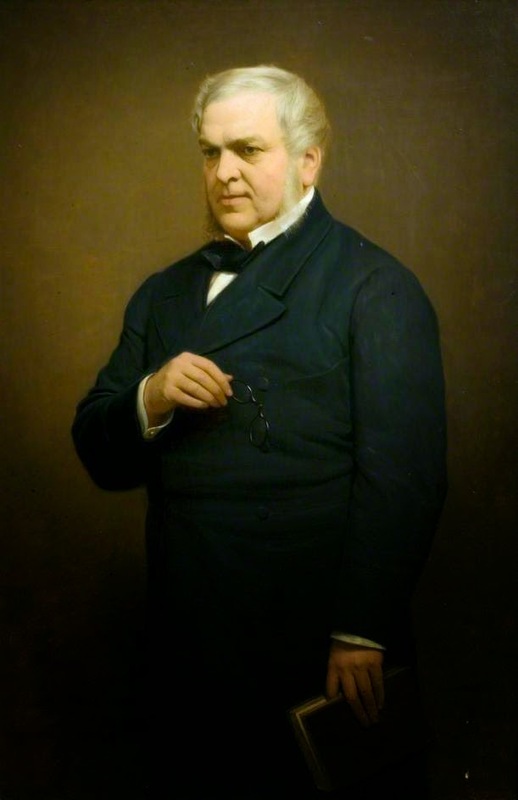 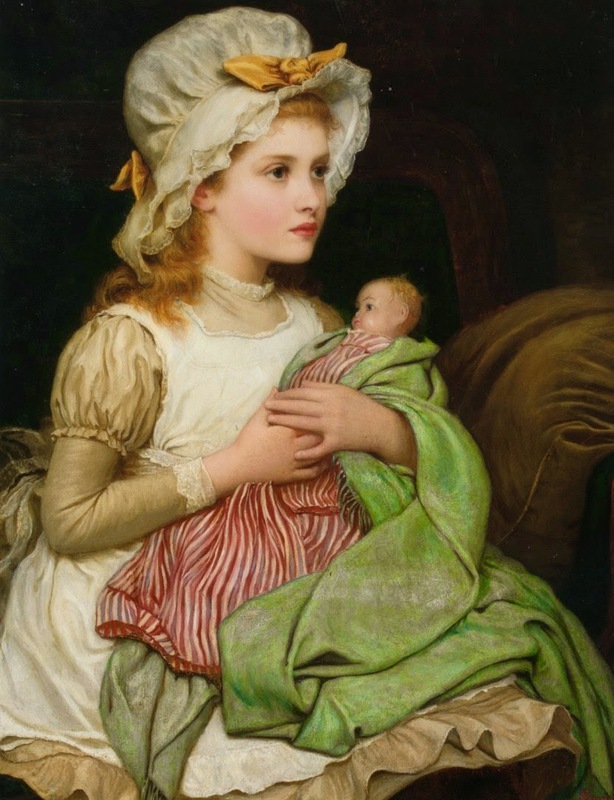 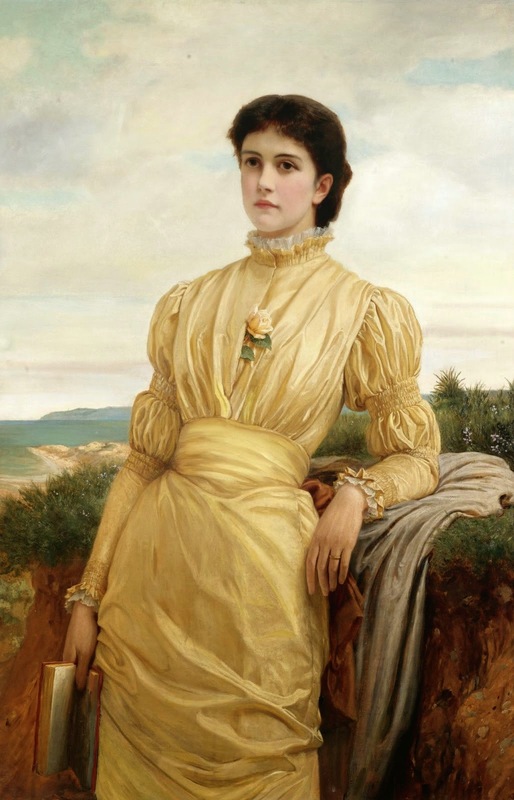 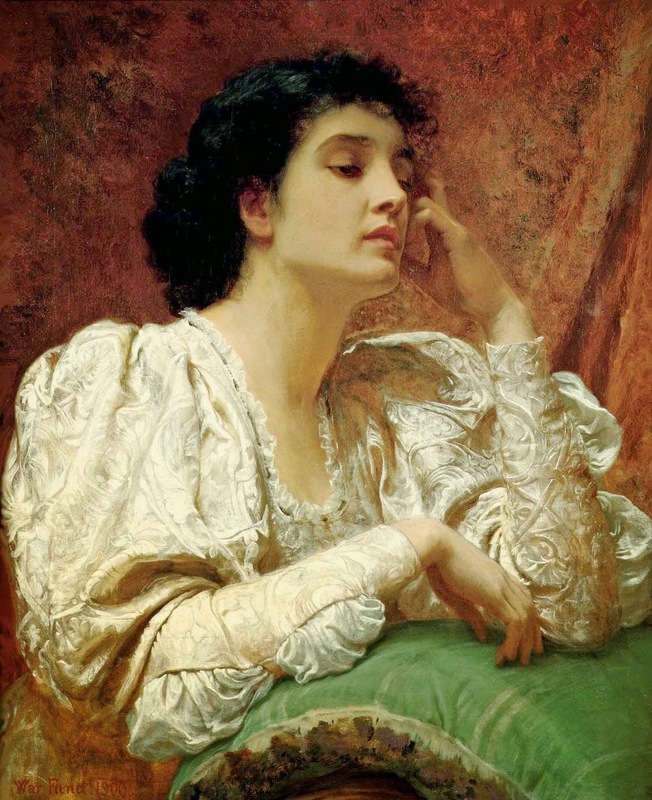 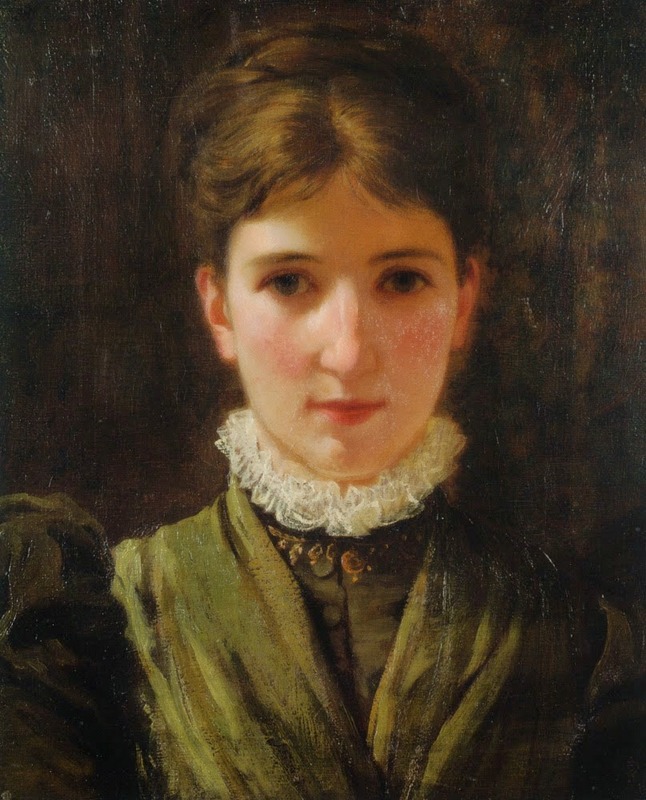 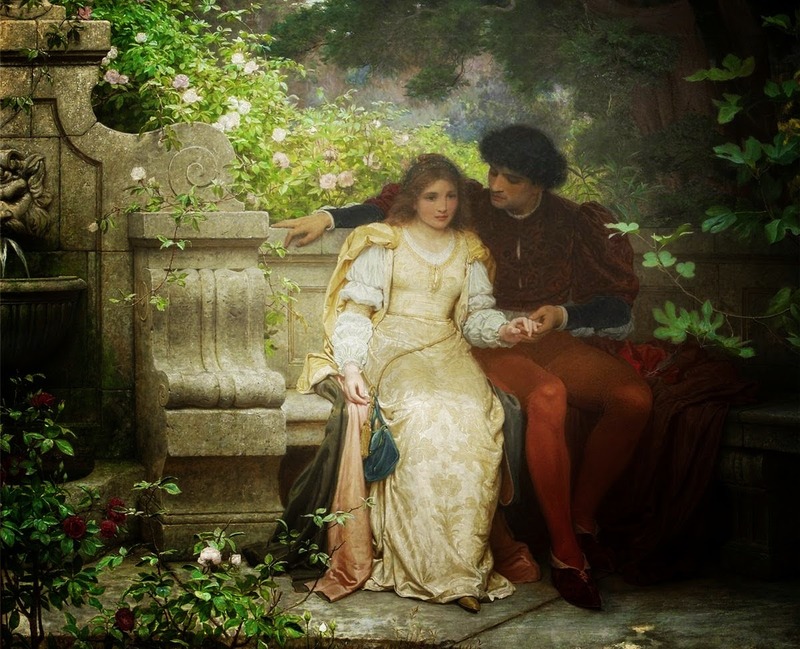 In 1874, he married the youngest daughter of novelist Charles Dickens, who as Kate Perugini pursued her own artistic career, sometimes collaborating with her husband. 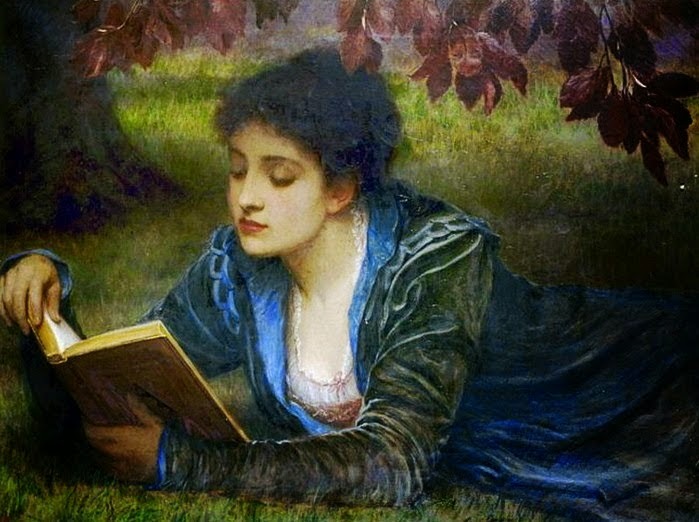 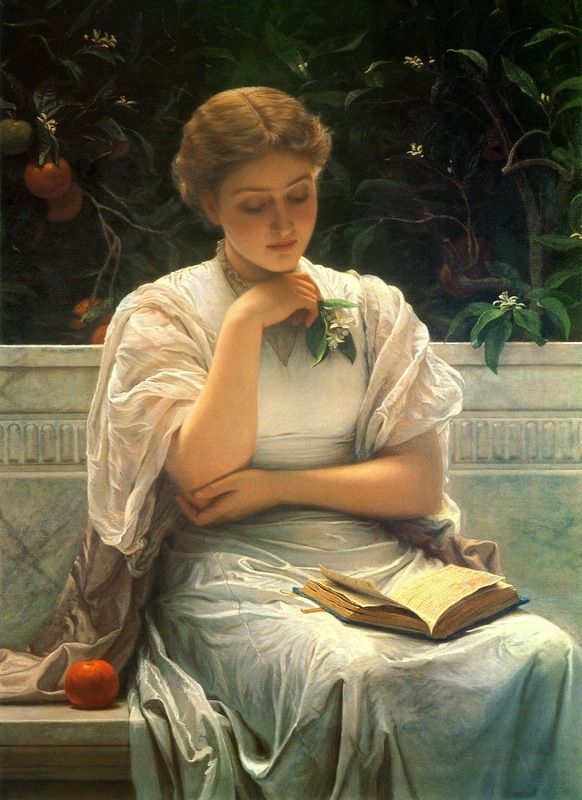 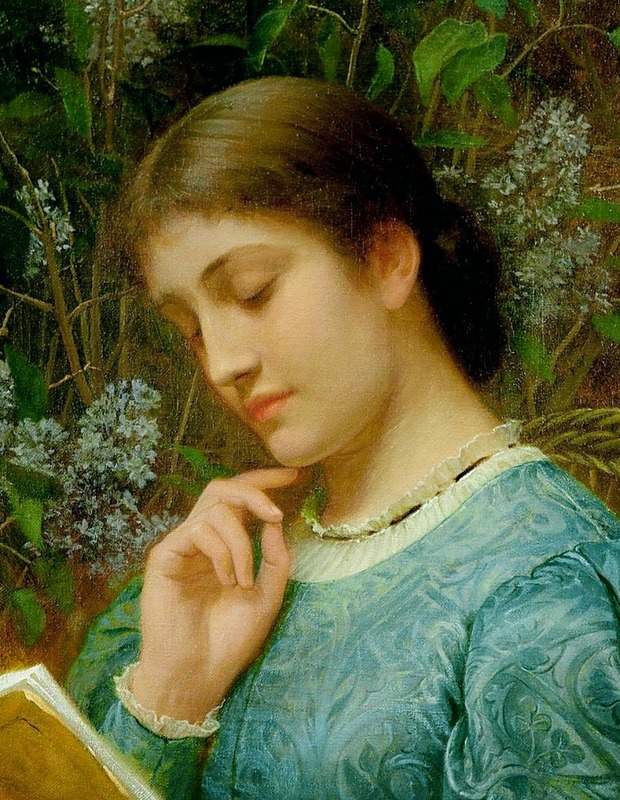 Perugini's 1878 picture A Girl Reading, perhaps his best-known single work, is in the collection of the Manchester Art Gallery. 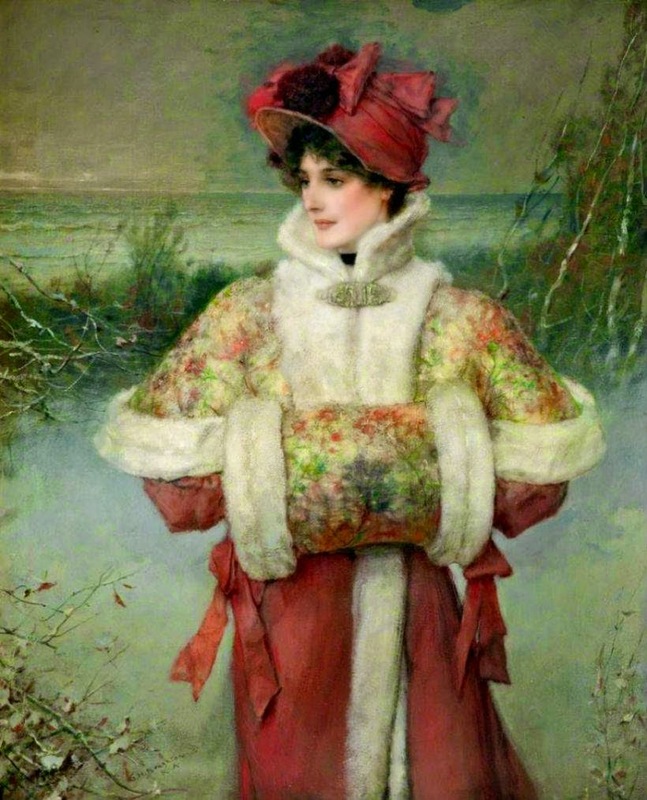 It was bequeathed by James Thomas Blair in 1917.